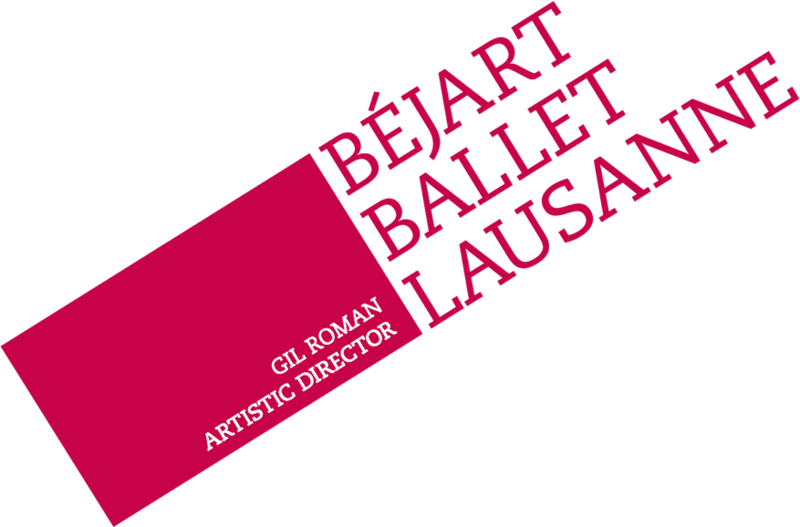 At the Béjart Ballet Lausanne, we consider every single one of our partners like a member of the “BBL family”. We invite them to be part of our history and to share this with the public. This is our reason why we wish to build and commence with you a customised partnership allowing to meet your specific needs in a lasting way. A unique and exclusive position giving you important visibility on all our BBL communication and work platforms including our web site. Your logo on the back cover following the cover of every official edition of our “Cadanse” program including editorial space. An editorial and visual spread in two of our annual newsletters. 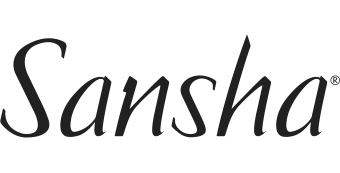 A combined logo for the communication of your company. BBL’s Grand Studio named after your company and the chance to assist a private rehearsal along with your guests. A ticket quota at your disposition and the possibility of organising a VIP evening along with your invited clients. Benefit from the presence of a BBL senior member during two events of your choice. The BBL headquarters are at your disposition for two private events per year. The invitation to experience a BBL tour once a year. An exclusive position shared with only one other partner giving you visibility in all our BBL work and communication platforms including our website. Your logo on every edition of our “Cadanse” program including editorial space. An editorial spread in one of our newsletters. One of our BBL studios or work places named after your company. The chance to assist a private rehearsal along with your guests. An exclusive position shared with other partners giving you visibility in all our BBL communication and work platforms including our website. Your logo on every edition of our official “Cadanse” program. An editorial spread in one of our newsletters announcing our partnership. A fixed ticket quota at your disposition and the possibility of organising a VIP evening along with your invited clients. An exclusive position giving you visibility in our program, flyers and posters of our performances produced by BBL including our website. Your logo in one edition of our “Cadanse” program per year, and benefit from a priority option to reserve a spot for a following edition. 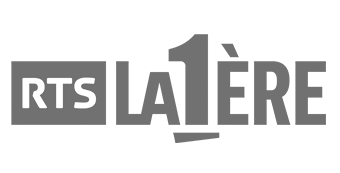 The partnership announced in one of our newsletters. The BBL headquarters are at your disposition for a private event each year at a partner price.